7 Days in Entebbe recounts the real story of “Operation Thunderbolt,” carried out by the Israel Defense Force (IDF) on July 4, 1976. The film begins with the hijacking of Air France Flight 139 by two German members of the Popular Front for the Liberation of Palestine. 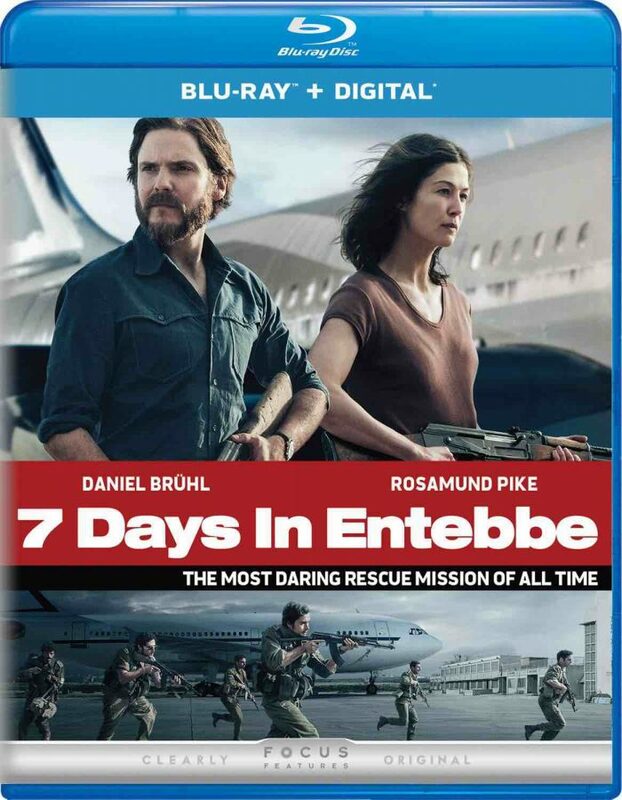 The idealistic hijackers, Wilfried Böse (Daniel Brühl) and the more manically inclined Brigitte Kuhlmann (Rosamund Pike), succeed in diverting the plane, occupied by a majority of Israeli passengers, to Entebbe, Uganda. At the same time, we see Israeli Prime Minister Yitzhak Rabin (Lior Ashkenazi) and the Minister of Defense, Shimon Peres (Eddie Marsan) disagreeing over how to deal with the hostage situation. Peres is eager to use force to save the hostages, while Rabin seeks a more diplomatic solution. As we shift between the story of the Israeli high command to that of the hijackers, the audience considers the complexities of both perspectives in this historic conflict. The familiar main message of this film is that our conceptions of “good” and “evil” should be understood as more nuanced and conflicted in reality, rather than a delusionary absolute. The most striking element of 7 Days in Entebbe was the fittingly creative music and choreography. The one and only song used and reused in the film is a remarkably catchy, drum boosted remix of a Jewish song, sung traditionally on Passover (a Jewish holiday), titled “Echad Mi Yodea.” The song has 13 verses, the seventh of which literally means “Seven are the days of the week,” which is a nice adjunct to the literal title of the film, and sequencing of the plot. The meaning of the lyrics are associated with feelings of freedom for the Jewish people, which is also appropriate. Finally, the interpretive dancing was a gripping visual experience to behold (complete with folding chairs and stripping Hasidic Jews). Director José Padilha, known for the RoboCop remake and the documentary Bus 174, prioritized the film’s feeling of authenticity above all else. The costume design did not scream 1976. The dress was rather understated, which is more believable. Also, the film was shot more like a documentary than an action flick with the exception of the climax, which used the aforementioned music and interpretive dance for a powerful dramatic effect. Padilha deliberately (and smartly) cast German actor Daniel Brühl as German hijacker Wilfried Böse, and professional dancer Zina Zinchenko as the dancer Sarah, who is the girlfriend of an Israeli soldier (Tomer Capon). The story within a story, of the dancer and the soldier, was more interesting than the plot itself. * The Entebbe Team – Producer Kate Solomon and Tim Bevan discuss the historical detail that went into filming, and how they approached screenwriter Gregory Burke. Director José Padilha comments on the screenplay while actors Rosamund Pike and Daniel Brühl discuss what it is like to get into the mind of a hijacker. The rest of the cast, including Eddie Marsan, discuss the complexity of the film’s theme. * Inside the Raid: Eyewitnesses from the actual hostage taking in 1976 are interviewed. Pilot Captain Michel Bacos and Flight Engineer Jacques Lemoine describe their harrowing experiences. Amir Ofer, a soldier who helped rescue the hostages in real life, describes his experience, as well as how his account influenced the filming of the final climactic scene. 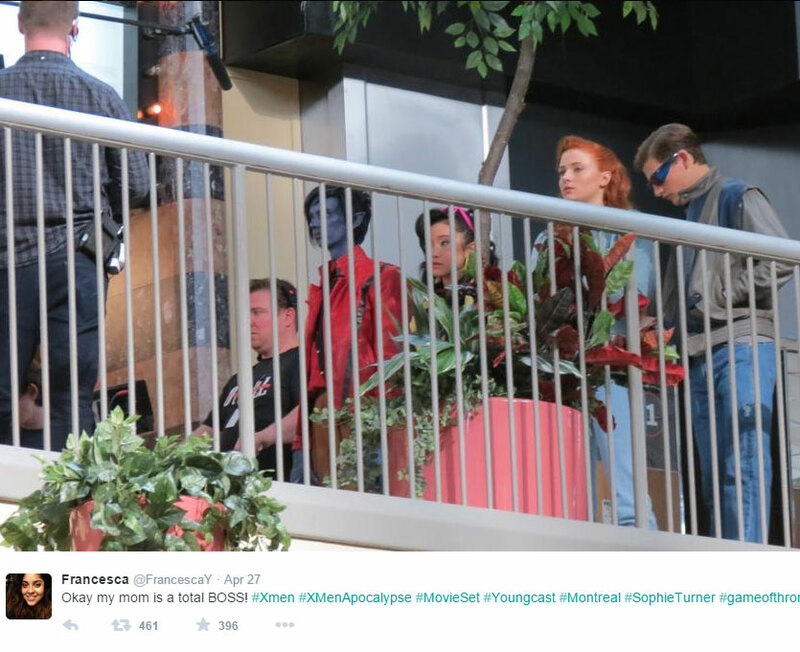 The staging of the set as well as costume design are also discussed. *Additional Dance Sequences: Enjoy a choreographed dance sequence that uses duct tape as a makeshift spider web of connection. Also watch dancer Zina Zinchenko rehearse with her company. If you have seen 7 Days in Entebbe and would like to rate/review it, click here.